Original Emory Street Home of the "Sultan of Swat"
On February 6, 1968, the city paid $1,850 to buy four vacant, vandalized rowhouses on Emory Street—an unusual birthday celebration for famed Baltimore native Babe Ruth. 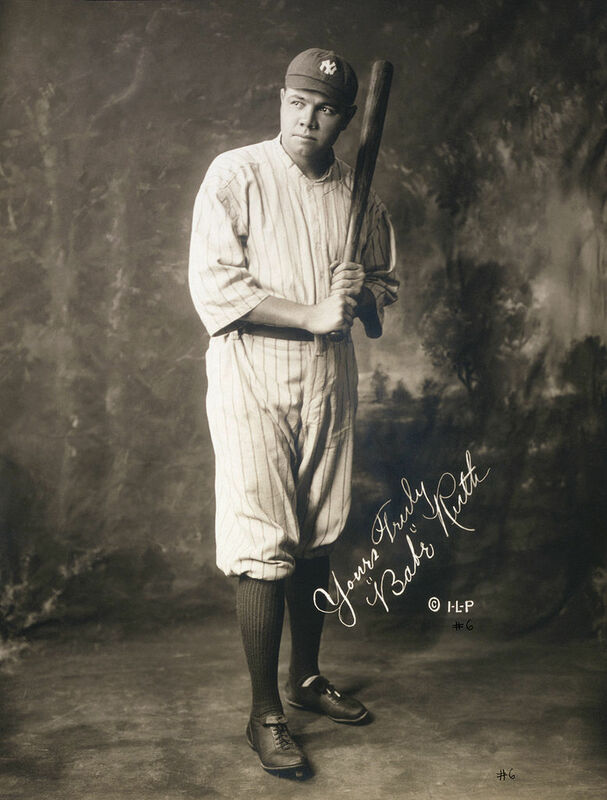 Exactly seventy-three years earlier, George Herman “Babe” Ruth, Jr. was born at 216 Emory Street to George Ruth, Sr. and Katherine Schamberger. Katherine's parents leased the three-story rowhouse but George and Katherine didn't stay there long, moving first to Goodyear Street and then into an apartment above George's saloon on West Camden Street. In 1902, when Ruth was just seven years old, he was sent to St. Mary's Industrial School for Boys, a reformatory located at the southwestern edge of the city on Wilkens Avenue. Ruth went on to baseball fame, playing for the Orioles, the Boston Red Sox, and the New York Yankees and earning the nickname the "Sultan of Swat," before his retirement in 1935. 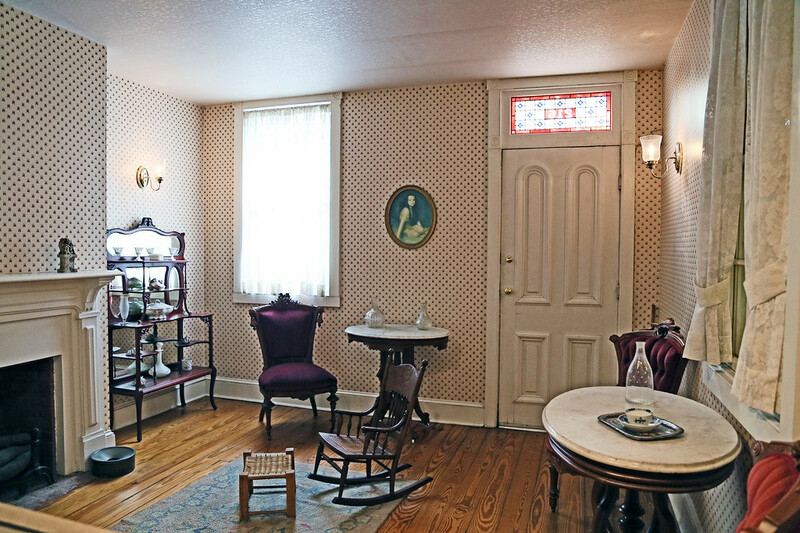 His family's old house on Emory Street followed a more humble course. In 1960, some locals proposed disassembling 216 Emory Street and relocating it to Memory Stadium. "Sooner or later, the urban rebuilders are likely to call Emory street run-down or the area useful for nonresidential construction and that will be the end of Pius Schamberger's house," the Sun speculated in 1961. The newspaper had good reason for their prediction; Saint Mary's School, where Ruth first learned to play baseball, was torn earlier that same year. In 1967, the building's owner recieved a court order to repair or raze the building. But when the owner scheduled the demolition for December 10, local residents protested and the city stepped in. 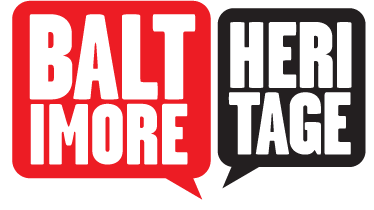 On November 18, Mayor McKeldin put a stop to the demolition, saying "To allow such a building to pass from the Baltimore scene is to allow an important part of our past to go unrecognized." Next February, the Mayor's Committee for the Preservation of Babe Ruth's Birthplace purchased the block with donations from committee members and the membership of Junior Orioles. While some members of committee worried about the location in a "run-down area" and proposed relocating the building to Memorial Stadium, preserving the building in place eventually won out. 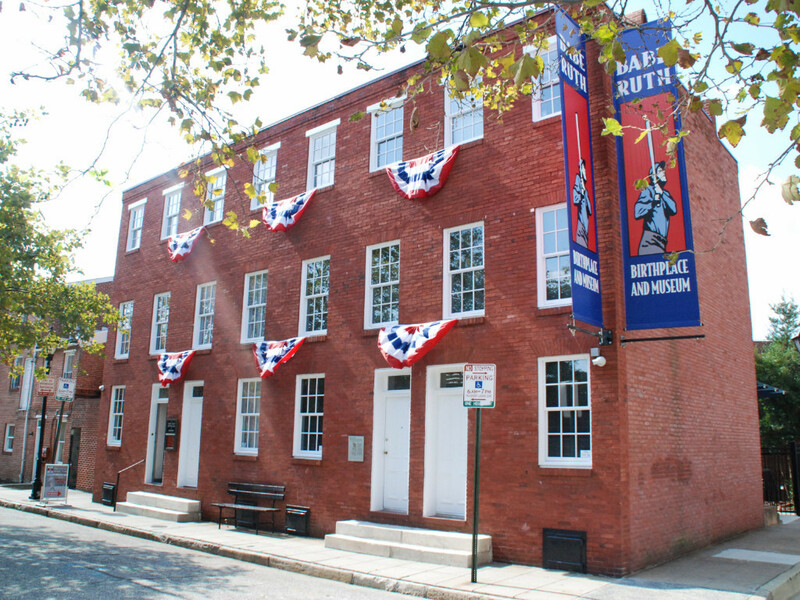 In July 1974, the "Babe Ruth Shrine" opened as a national museum with exhibits on the life and times of Babe Ruth. After Oriole Park at Camden Yards opened in 1992, museum attendance soared to over sixty thousand people every year. In 2015, the museum undertook a major restoration to create a new entrance on the Dover Street side block, improve bathrooms, and add an elevator making the museum more accessible to all visitors. 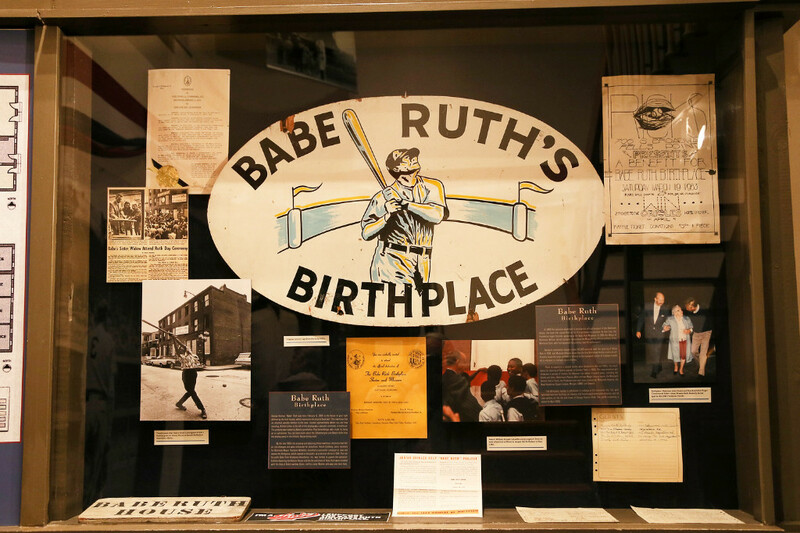 Eli Pousson, “Babe Ruth Birthplace & Museum,” Explore Baltimore Heritage, accessed April 23, 2019, https://explore.baltimoreheritage.org/items/show/642. Published on Feb 5, 2018. Last updated on Nov 27, 2018.